Death is what happens while you’re making other plans . . . 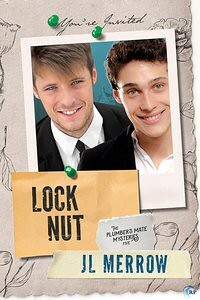 The last thing newly engaged plumber Tom Paretski needs is to stumble over another dead body. He’s got enough on his mind already as the reality of his impending marriage sinks in. 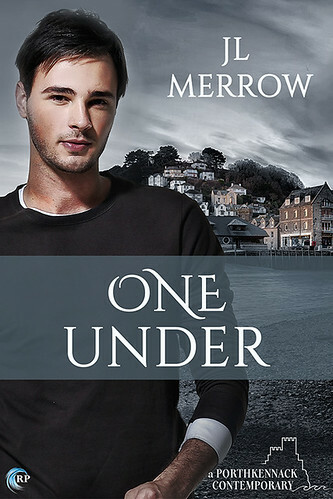 Not only is his family situation complicated, but his heroism at a pub fire has made him a local celebrity, and now everyone knows about his psychic talents—and wants a piece of them. Hired to recover a missing necklace, Tom and his fiancé, private investigator Phil Morrison, find themselves trying to unmask a killer. And there’s no shortage of suspects, including the local bishop. As Tom and Phil try to uncover the truth, they’re pulled in all directions by the conflicting pressures of their families and their own desires. But the murderer they’re up against is a ruthless schemer who won’t baulk at killing again. If Tom and Phil don’t watch out, their love—and all their plans for the future—could be blown down like a house of straw.